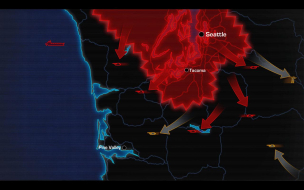 Originally, the game was Vert- out of the box. Native Hor+ was added in patch #1 and TripleHead support in patch #3. 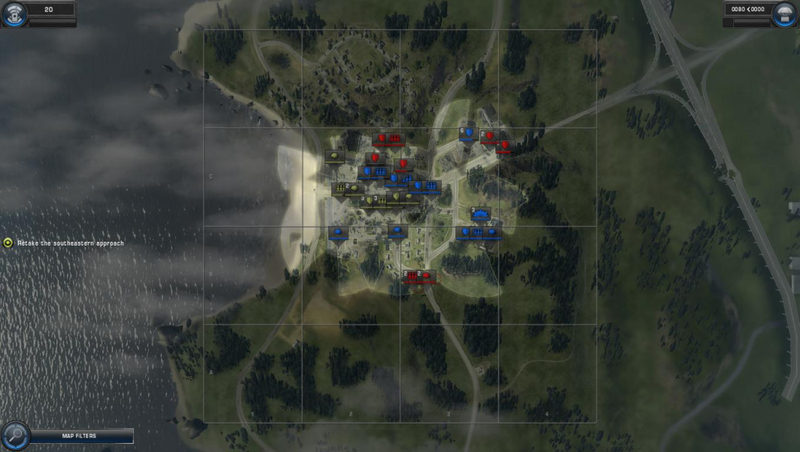 Patch #10 is required for playing online with owners of Soviet Assault. 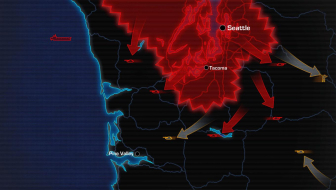 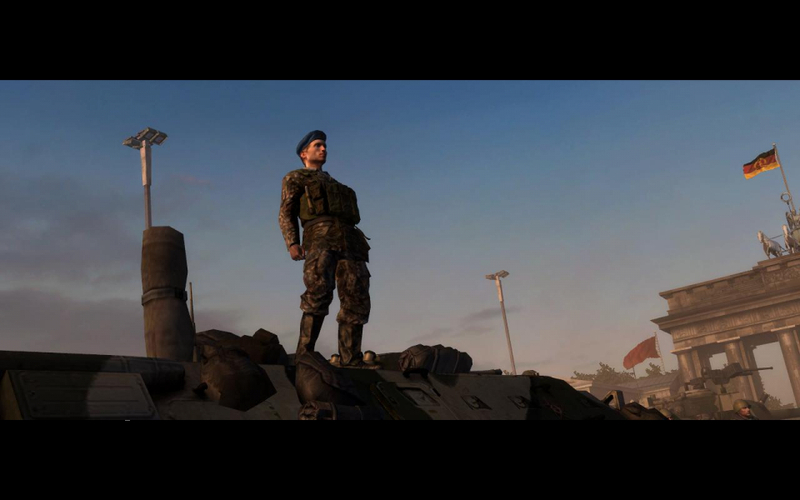 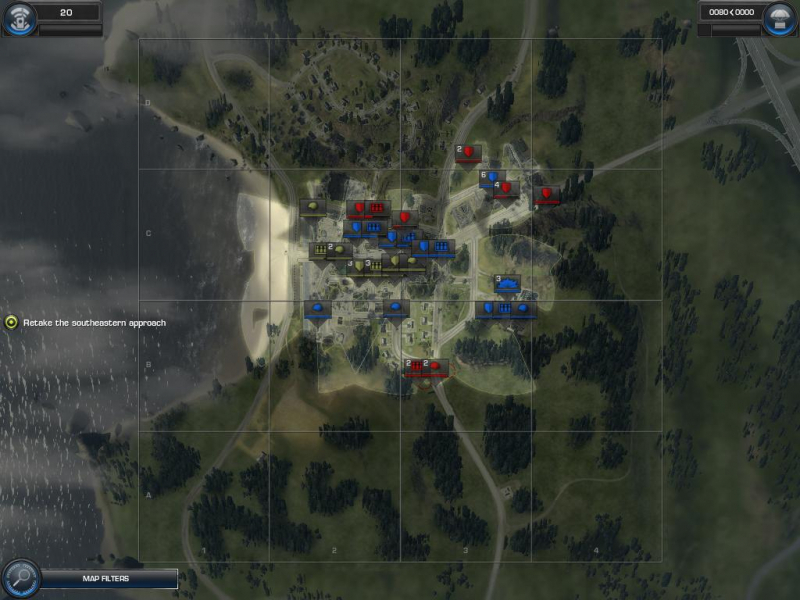 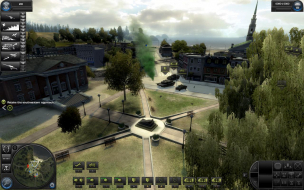 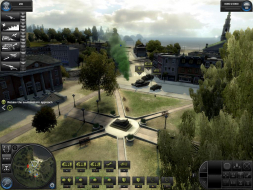 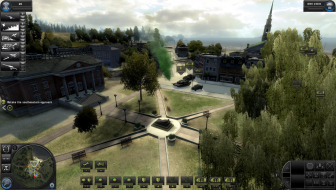 World in Conflict is a modern-era military RTS focusing on combat, with no base building or resource gathering to worry about. 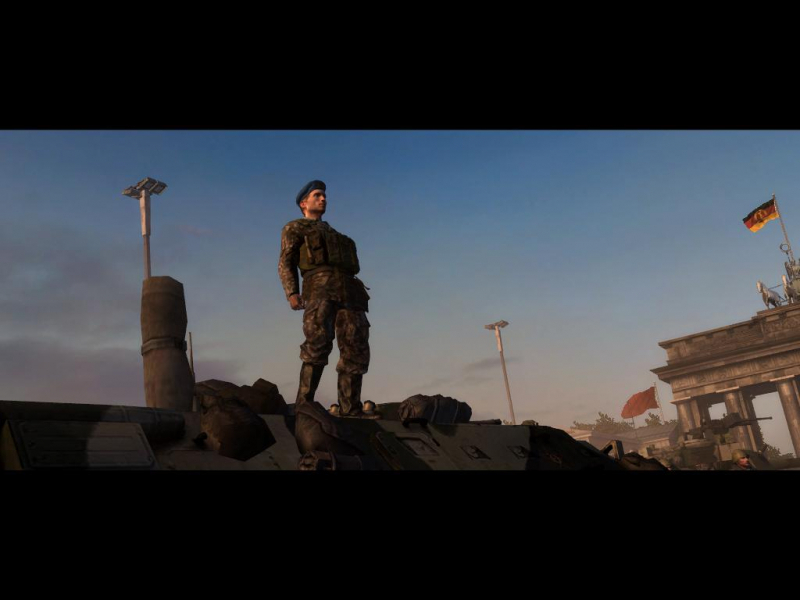 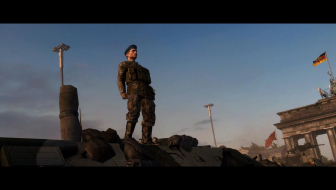 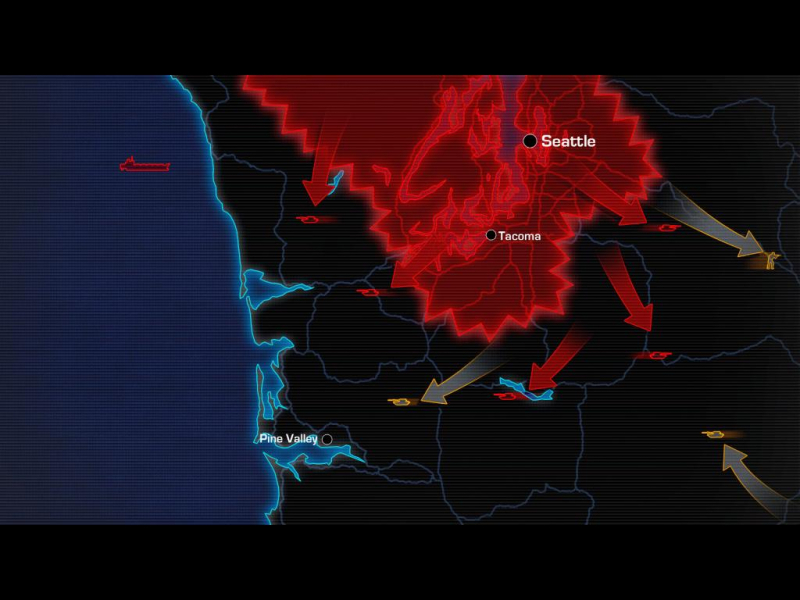 The campaign pits you and the US armed forces against an invading Red Army. 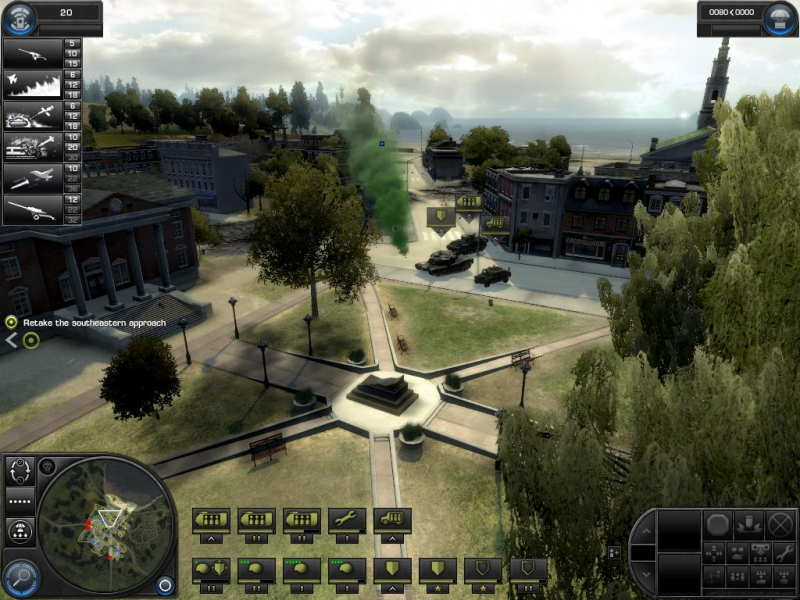 The game also features multiplayer maps for up to 16 players. 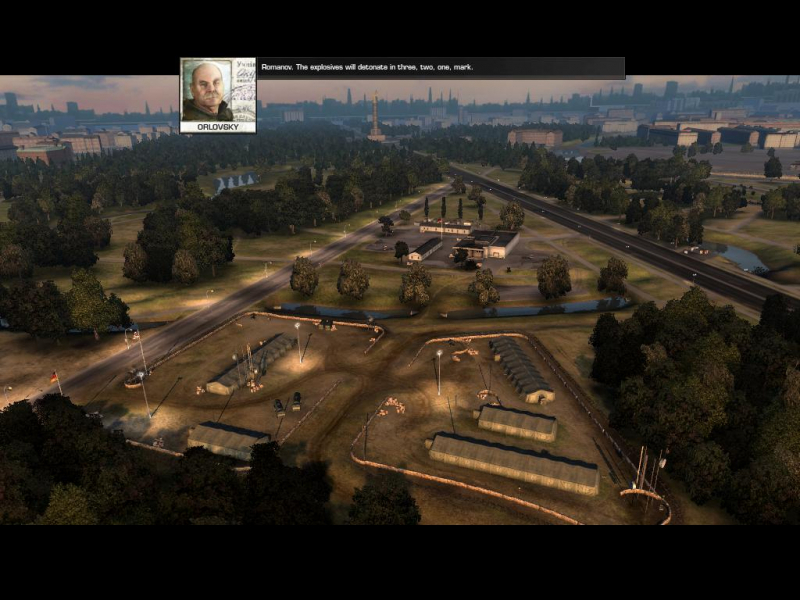 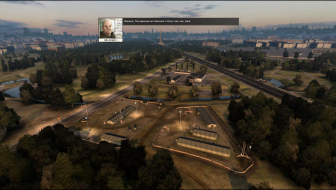 Soviet Assault adds new plot elements to the campaign and six missions from the USSR side. 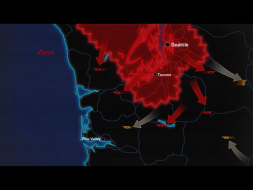 Originally, the game was Vert- out of the box. 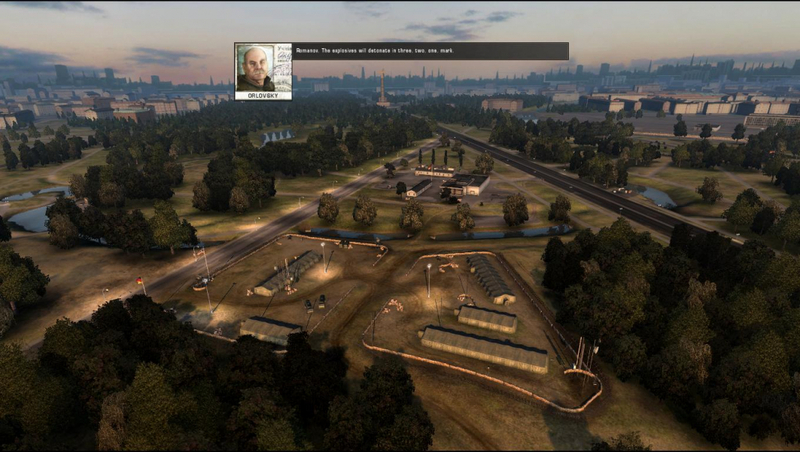 Hor+ gameplay was added in patch #1 and multi-monitor support in patch #3. 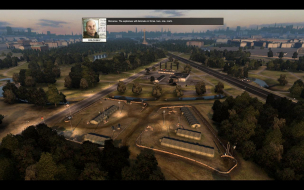 Unit icons may crawl underneath the minimap; this can be partially fixed by setting the Unit-Bar Scale Modifier to the minimum, but icons will then be displayed on the left-hand screen.